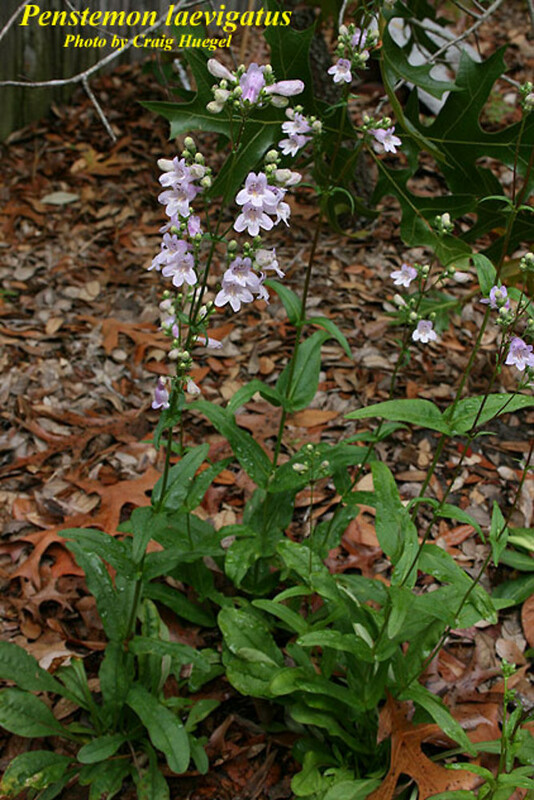 The range of eastern smooth beardtongue does not naturally extend as far north as New England, so plants growing here are escaped. 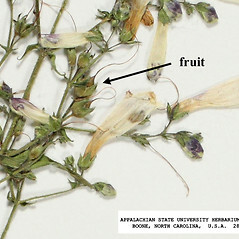 The name "beardtongue" refers to the hairy but sterile fifth stamen, which in this species is conspicuously bright yellow. 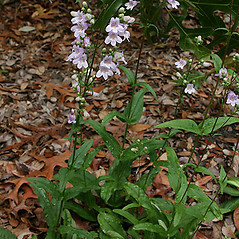 eastern smooth beardtongue. 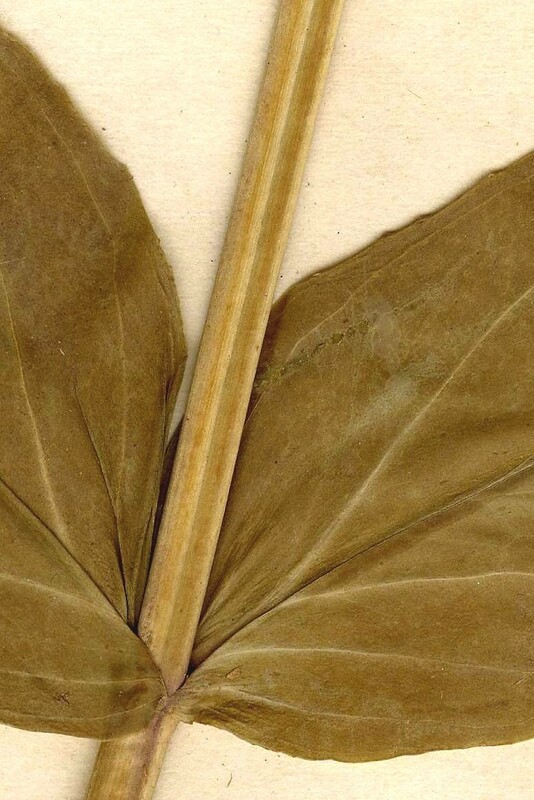 CT; also reported from RI by George (1997), but specimens are unknown. 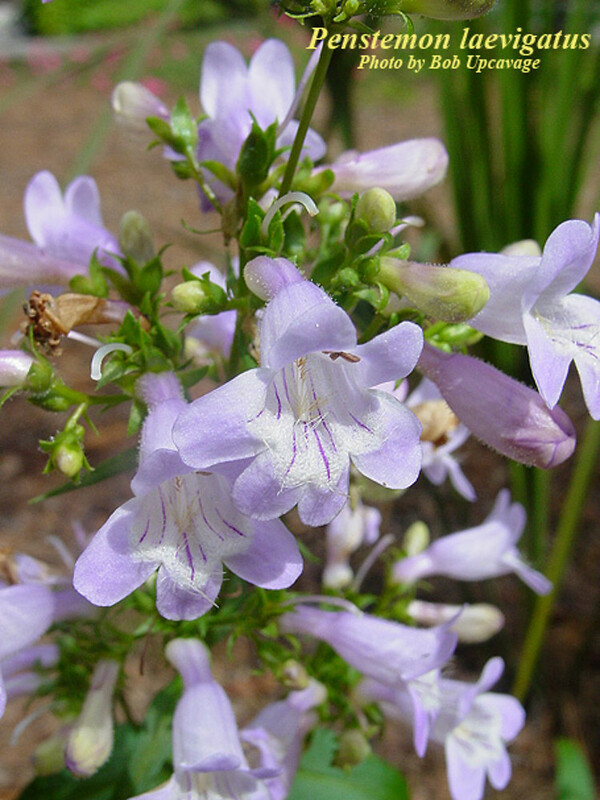 Fields, roadsides, waste areas, quarries. 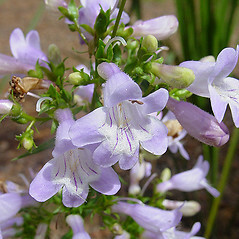 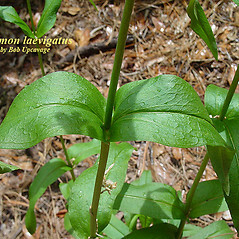 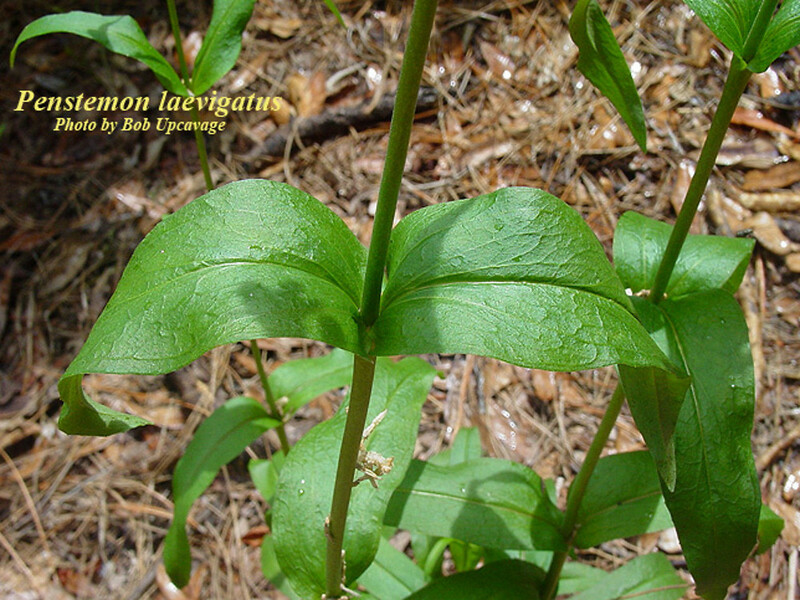 Most, if not all, reports of this species in New England can be referred to Penstemon calycosus. 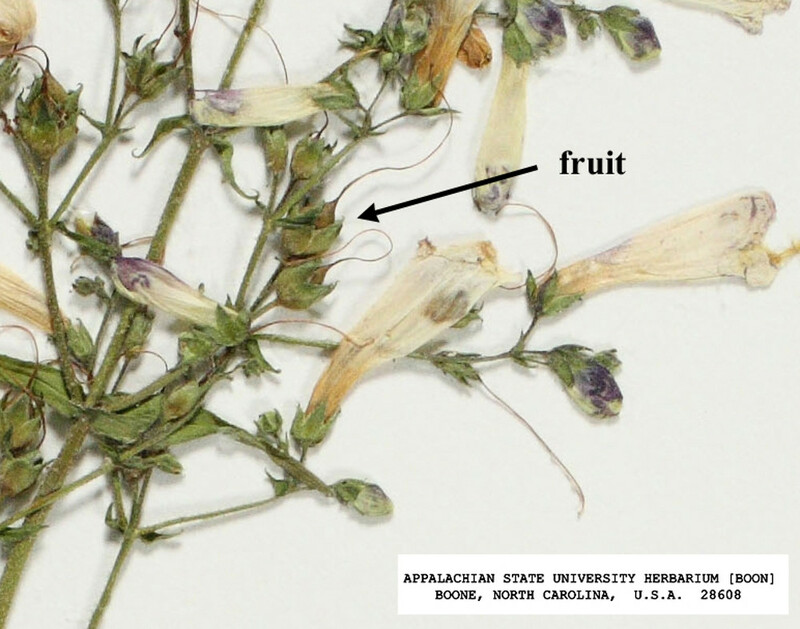 I have seen one specimen that may be this species ( Weatherby 2463 NEBC!). 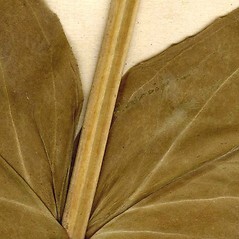 It has a short corolla, but the sepals are ± intermediate between P. calycosus and P. laevigatus (i.e., the specimen is not unequivocal).